With age brings wisdom, confidence, experience…and changing, maturing skin. To maintain a healthy, vibrant, timeless complexion, it’s important to know what to expect at every age, and how you can improve the skin’s appearance no matter what the change. 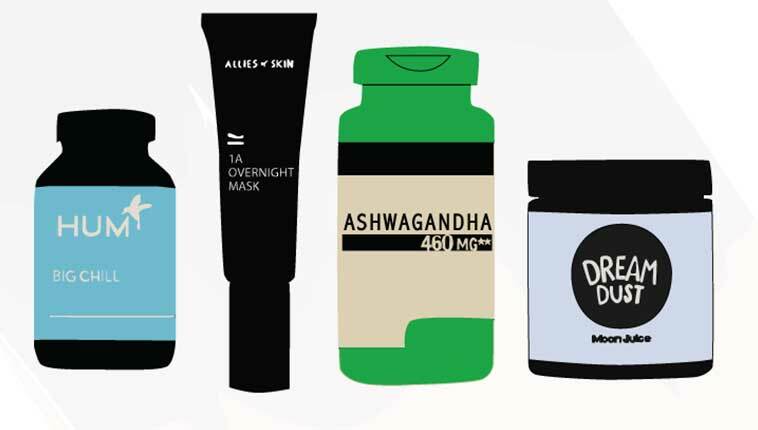 Unfortunately, acne is not only relegated to your teen years. Adult acne can begin to develop in your 20’s and 30’s, affecting people who suffered from acne as teenagers and those who never saw a pimple in their life. This is also the time to start thinking about anti-aging. If you’re not sure what to do, the most important aspect of anti-aging is prevention! It typically takes 8-10 years for sun damage to reach the surface of the skin. So, during these decades, you may begin to see the results of falling asleep on the beach one too many times when you were a a teenager, in the form of freckles, dark spots, and the beginnings of a few wrinkles. Fine lines can start to develop around the corners of your mouth, forehead and crow’s feet. This is why many women begin to get serious about anti-aging skincare regimens and cosmetic treatments, and start considering Botox and Dysport to prevent the formation of deep lines. 1. The 20’s and 30’s is the time to start a clinical skincare regimen for true results. Look for skincare products that contain peptides, retinol, and collagen-boosting ingredients. 2. Products high in antioxidants will nourish the skin and, when used with consistent with daily sunscreen of at least SPF 30, will prevent further sun damage. 3. To combat adult acne, I recommend SkinCeuticals Blemish + Age Defense, $86, a salicylic acne treatment for aging skin that not only prevents breakouts, but also evens your skin tone and reduces the appearance of fine lines and wrinkles. For more persistent acne, a prescribed medication like Accutane may be more suitable. 4. Gentle laser treatments, like Clear + Brilliant, are great for young skin. These lasers address pigmentation and increasing skin porosity, so you get the most from your products. 5. Treatments like fractional resurfacing and Ulthera can effectively combat the early signs of skin sagging and laxity. Check out for the next installments in our Cosmetic Treatments At Every Age series, which covers your 40’s, 50’s and 60’s. We cover what to expect from skin and how to begin addressing aging with a more aggressive approach. We tried the Clear + Brilliant laser, they call it the baby Fraxel. Plus, here is everything you need to know aboutBotox. Learn more about Dr. Julie Russak. Read client reviews, book appointments, and get expert advice. Only the best cosmetic doctors, skincare gurus, nutritionists, fitness and wellness professionals make it into our book. 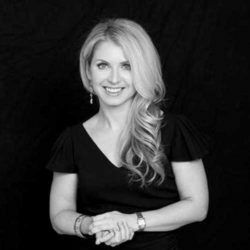 Dr. Julie Russak specializes in cosmetic and general dermatology, dermatological surgery, and laser surgery at her private practice, Russak Dermatology Clinic, in midtown Manhattan. Dr. Russak has received numerous honors and distinctions throughout her career.